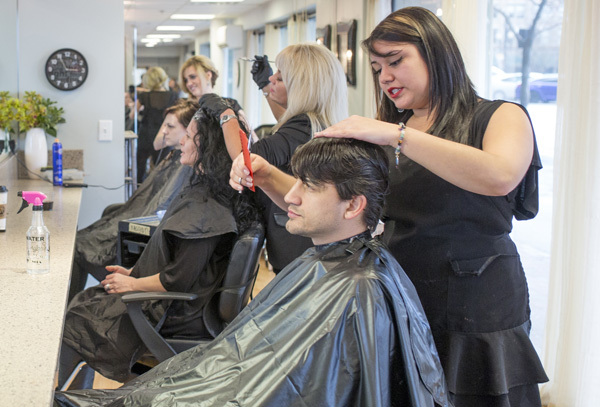 Located in downtown Salt Lake City, Mid City Salon offers premiere services in a clean upbeat environment, and all at exceptional prices! We offer a chic yet comfortable experience, while remaining dedicated to customer satisfaction. Other companies may offer similar services, but our services are the best, and come with a personal touch. 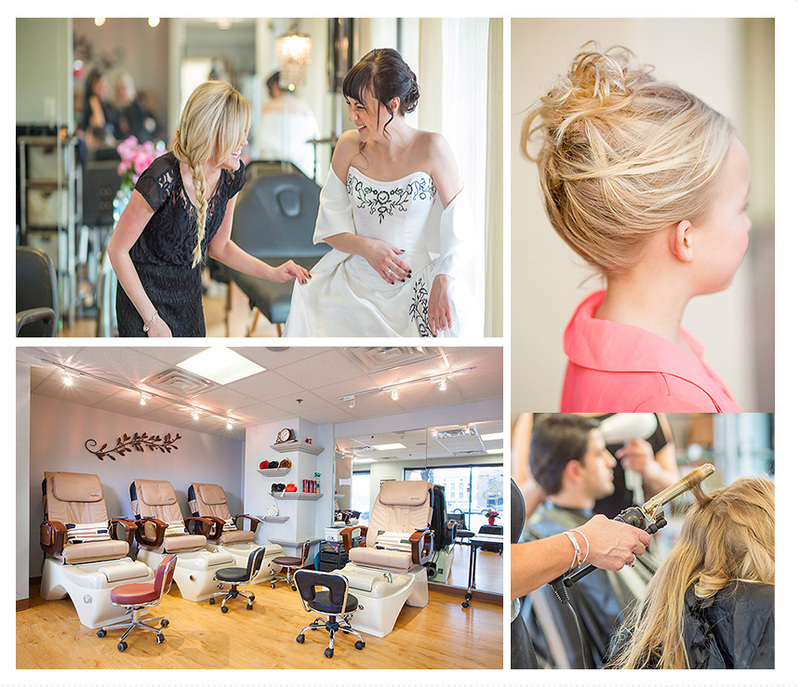 Mid City Salon is locally-owned and operated right here in Salt Lake City, UT. Since our company opened its doors in 1997, we've treated every customer like they were a part of our family. The first step to this is making sure we have a wonderful family for them to join. We hope you enjoy getting to know our stylists here on the website, or in person when they're helping you to look your best! Teresa has been doing hair 30 years. She is the renaissance maker for Mid City Salon, and specializes in men's haircuts. 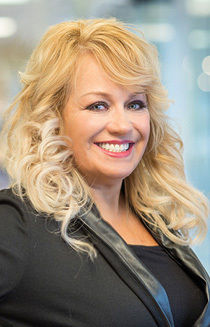 Her passion is helping people and making the feel beautiful and inspired. She grew up on Logan UT. Alyssa has been doing hair for 10 years and apprenticed under Teresa. Alyssa is an expert at nails. She is the staff nail tech instructor. 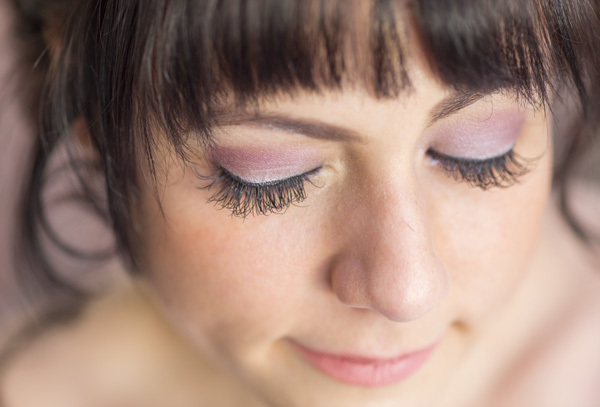 Alyssa specializes in bridal hair and makeup. Loves makeup and eyelashes! Kassidy has been working at Mid City Salon for 6 years. She was born and raised in Utah. Kassidy graduated from the SLCO Cosmetology program with flying colors. She is an Eyelash Extension expert. 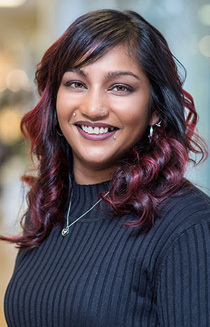 She is married, has a little girl and loves to spend time with her family. Dee was born in California and moved to Utah at age 5. She has four kids. She has been working at Mid City Salon for 2 years. She loves reading. She is the best receptionist ever! Kenzi is from St George Utah. She has worked for Mid City Salon as a Nail Technician for 1 year. She specializes in Acrylics / Nail Art. 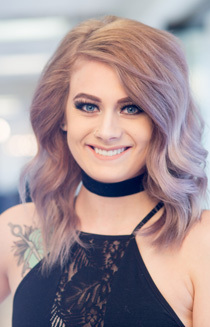 Ashley's favorite thing about doing hair is the ability to create a unique art piece on everyone of her clients. She specializes in blondes, balayaging and free hand painting for more organic, ow-maintenance, high impact hair colors. Ashley is from California. She went to school at the DATC. Pinky needs a profile blurb! Benjamin is an apprentice nail tech, his adjustment to this new path was brisk but alien. 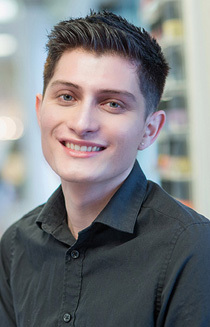 he has since developed his skills as a nail tech who favours classical style and clean lines. He is both a diligent worker and an accomplished conversationalist who enjoys entertaining guests but knows how to manage time for an efficient and competent job. You choose which aspect you would rather see and sit back and enjoy as he pampers your hands and feet. Though only an apprentice at this point Benjamin hopes to one day finish his nail apprenticeship and commence one for hair to widen his client range to his dream of being a great hair stylist and barber. Rachel has been doing hair for 6 years. She is from Beaver Utah. 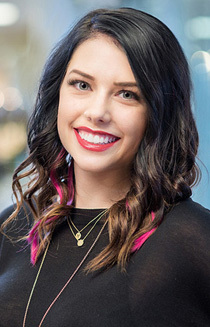 Rachel went to Evan's hairstyling college in Cegar City Utah. She has worked with Mid City Salon for 2 years. She loves to travel. Graduated from Renaissance Academy and new to Mid City. 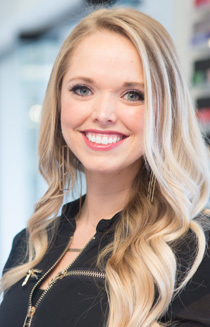 As a mother and an outdoors enthusiast, Chelsey has a natural eye for color. Her inspiration comes from her spiritual connection to nature. 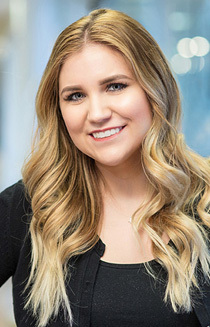 Determination and strong work ethic constantly drive her to new heights, challenging herself with each client, to create the ultimate masterpiece. 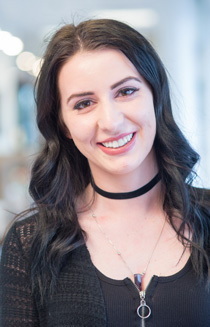 Ellen has worked at Mid City Salon for 3 years, doing hair, nails and waxing. She went to cosmetology school at the DATC and has gone back to school to further her education to become a Master Esthetician. She always has been interested in the beauty and skin care industry. 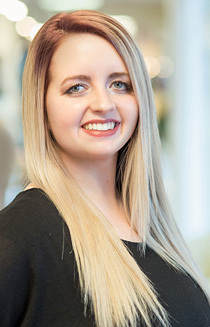 Kiersten has been working at Mid City Salon for 2 years. 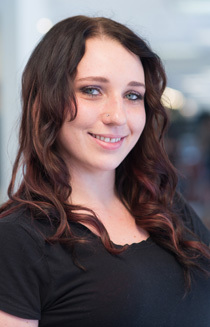 She graduated from Davis Applied Technology College and is currently on her way to becoming a Master Esthetician. She enjoys doing short female hair cuts and balayaging, full volume lashes (classic), acrylics, sculpted gel and free hand detailed nail art. 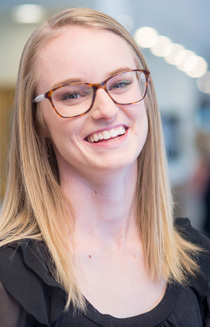 Kiersten is hardworking and ambitious, she loves when her clients feel good about themselves and leave with a smile on their face. Kimberly has worked at Mid City Salon for 6 years. She currently lives in St. George, but travels back and forth between Salt Lake and St. George to do hair! She has been doing hair for 13 years, and fell in love with Mid City Salon at the young age of 14 while on vacation in Salt Lake for a Jazz game! She specializes in blonde hair, but loves doing a little bit of everything! Coloring is her favorite! 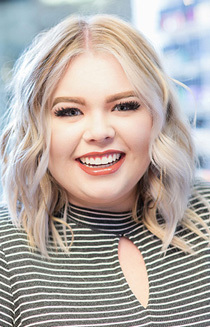 She has a passion for the beauty industry and making people feel and look beautiful! Lexi apprenticed at LaiLani Salon and Spa. She has been doing nails for 2 years. She loves fun and creative nail art and glitter toes. Teresa has been doing hair 30 years. 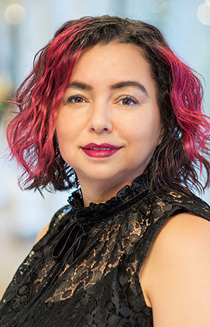 She is the renaissance maker for Mid City Salon. Her passion is helping people and making the feel beautiful and inspired. She grew up on Logan UT, has 2 kiddos and loves golfing.